I’ll be happy to discuss your project and to give you an initial indication of total cost, there will be no obligation, it’s free to ask. I have experience of the entire development lifecycle, from requirements capture, through to launch, and everything in between. 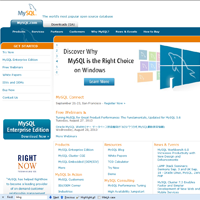 I have been working with MySQL for 7 years and I’d consider myself highly skilled with regards to MySQL setup, design, and admin. Check out my portfolio and click to see them. 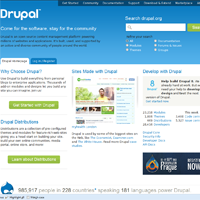 ​Drupal 7, PHP, MySQL, jQuery, single page website with a parallax image in the header. ​Complete build, from PSDs to live. 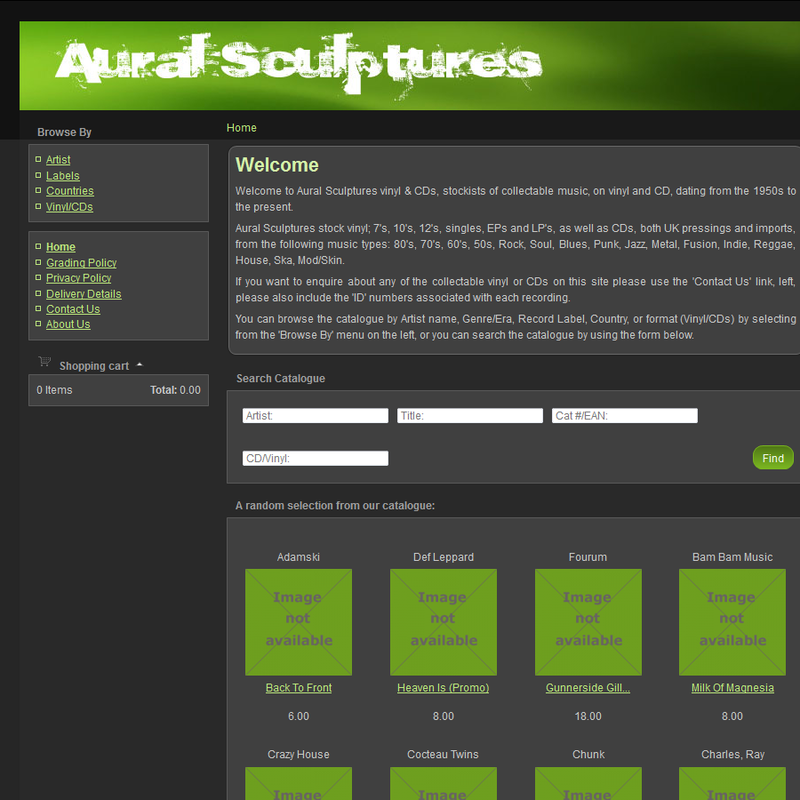 Built using Drupal 7, PHP, MySQL, jQuery, Zurb Foundation, and some custom PHP code using Drupal hooks. 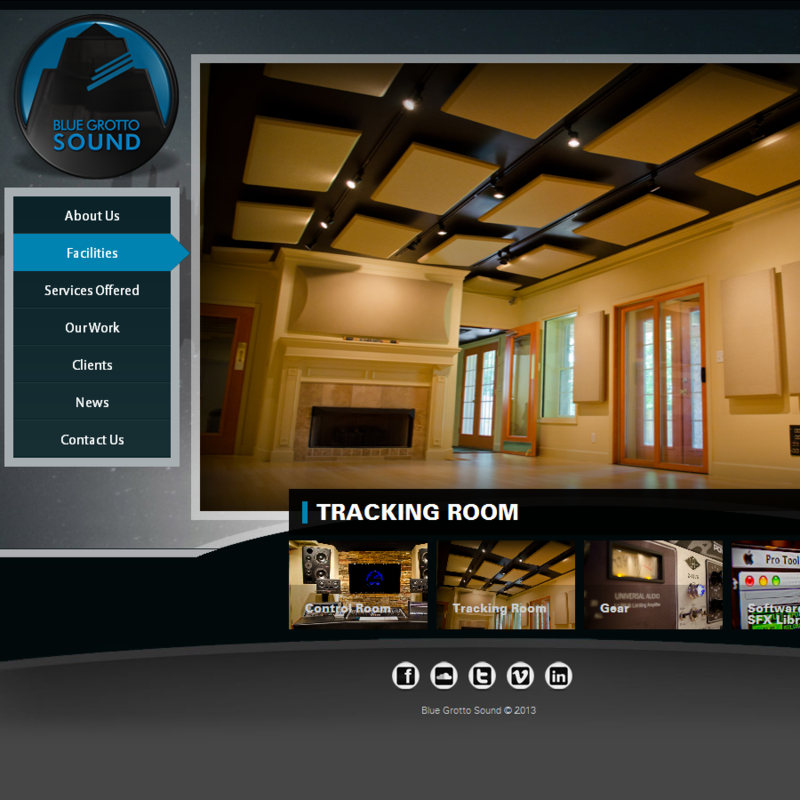 Includes a Store Finder, Contact Us, Parallax image, and a 360 video with hotspots. 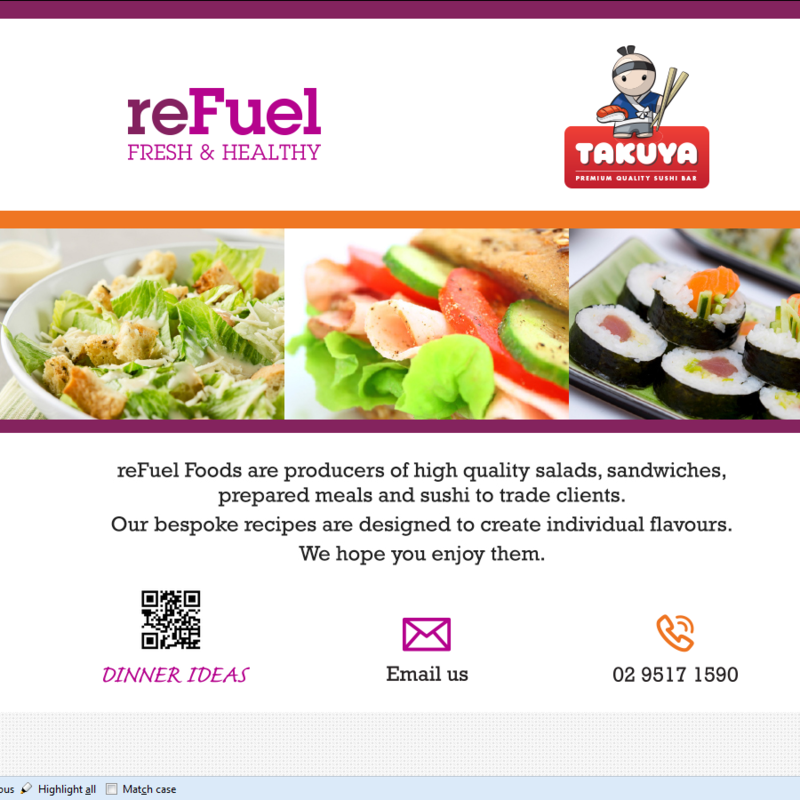 Refuel required a bespoke PHP Joomla component to convert incoming CSV’s to Excel XLS files. 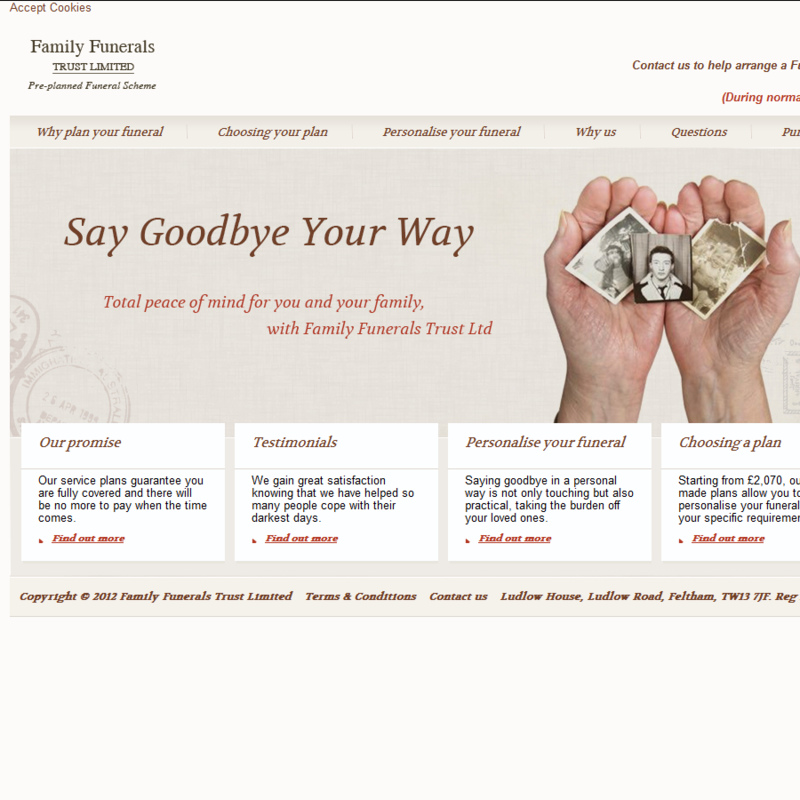 Complete build, ExpressionEngine, PHP, MySQL, jQuery, the Family Funeral Trust is an e-commerce website that offers bespoke funerals. Included a bespoke EE module for administrating the connection parameters for the payment gateway. 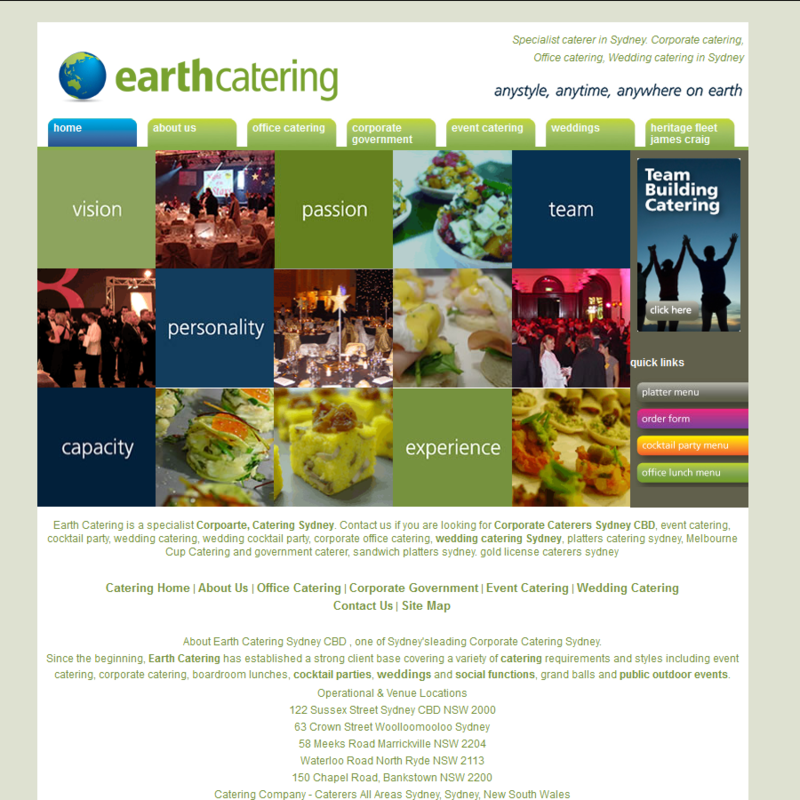 Earth Catering required a Joomla component to convert incoming CSV’s to Excel XLS files. 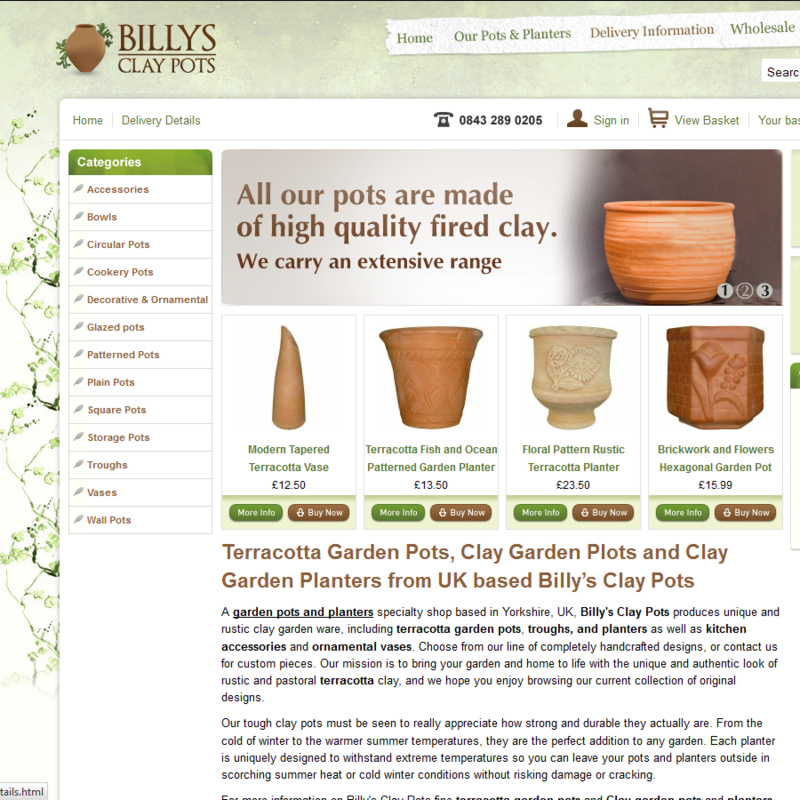 Billy’s Clay Pots is an E-commerce site selling bespoke footwear. 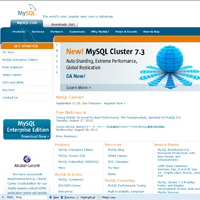 Complete build using Interspire Shopping Cart, PHP, MySQL, jQuery. 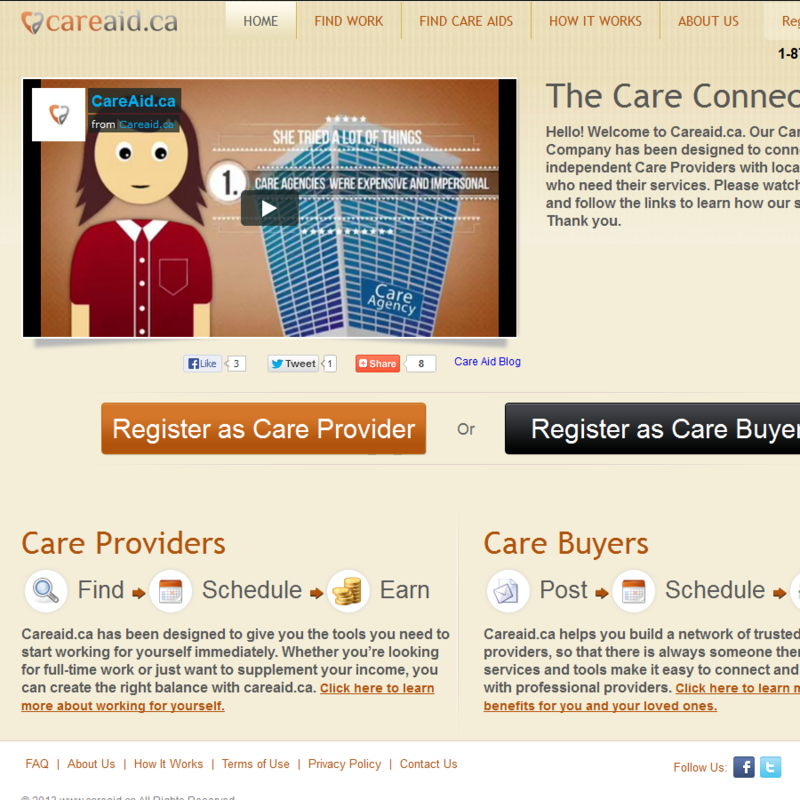 A resource for care aid providers/clients, the site was ostensibly finished but much of the functionality wasn’t quite right, and some was completely missing. 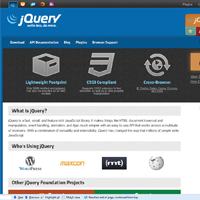 CakePHP, PHP, MySQL, jQuery. The client had a broken CodeIgniter site, the shell was in place but much of the functionality was not performing correctly. 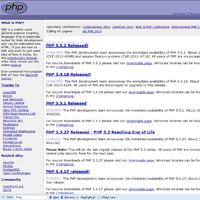 CodeIgniter, PHP, MySQL, jQuery, HTML5. 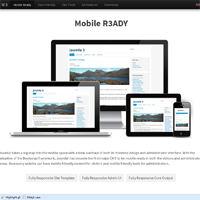 Client had a broken ExpressionEngine site, with both the install broken and jQuery and CSS not working correctly, there were also problems with mobile viewing. Solution was to upgrade to the latest version, enhance security, rewrite the broken CSS/jQuery, and enhance responsiveness. 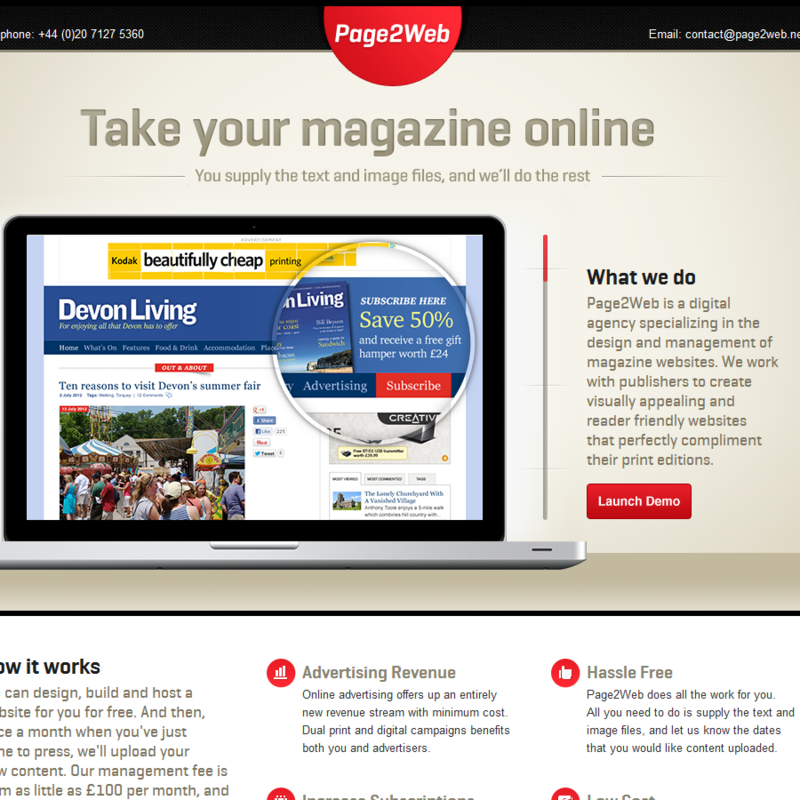 A Single page with an email form, some jQuery, scroll bar styling, and custom scrolling. 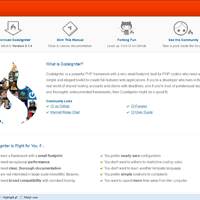 CodeIgniter, PHP, MySQL, jQuery. 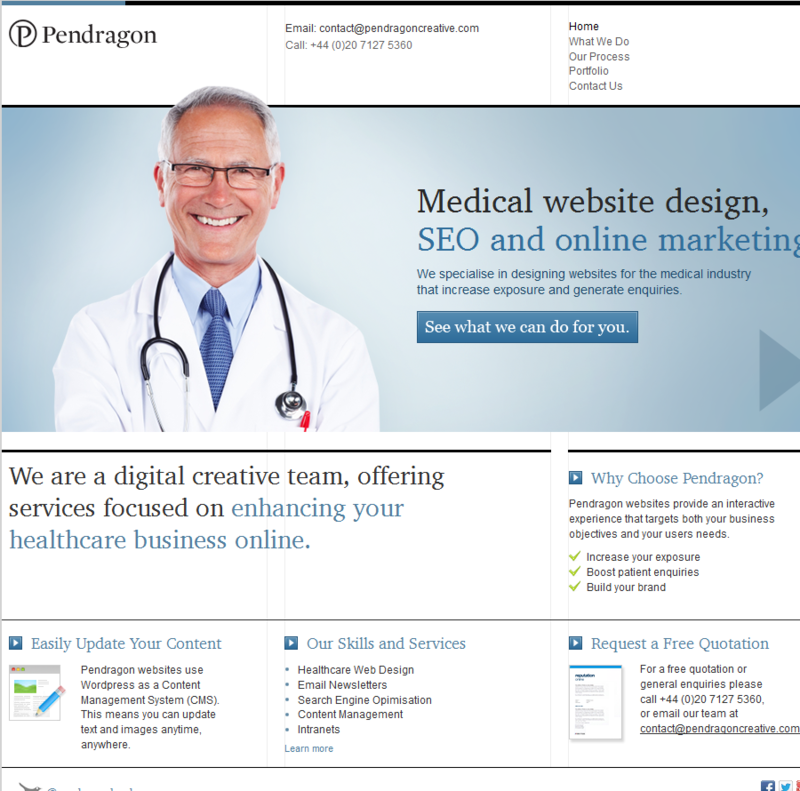 Medical marketing website containing 5 pages, jQuery simple carousel using 4 different modes, element positioning was required to be perfect to the pixel. 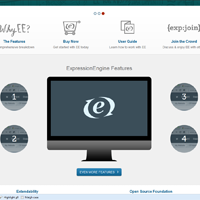 ExpressionEngine, PHP, MySQL, jQuery. Vinyl and music related retailer, Drupal using views, and Ubercart, site/database optimisation reduced the load time from 40+ seconds to 5-6 seconds. 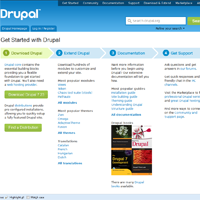 Drupal7, PHP, MySQL, jQuery. 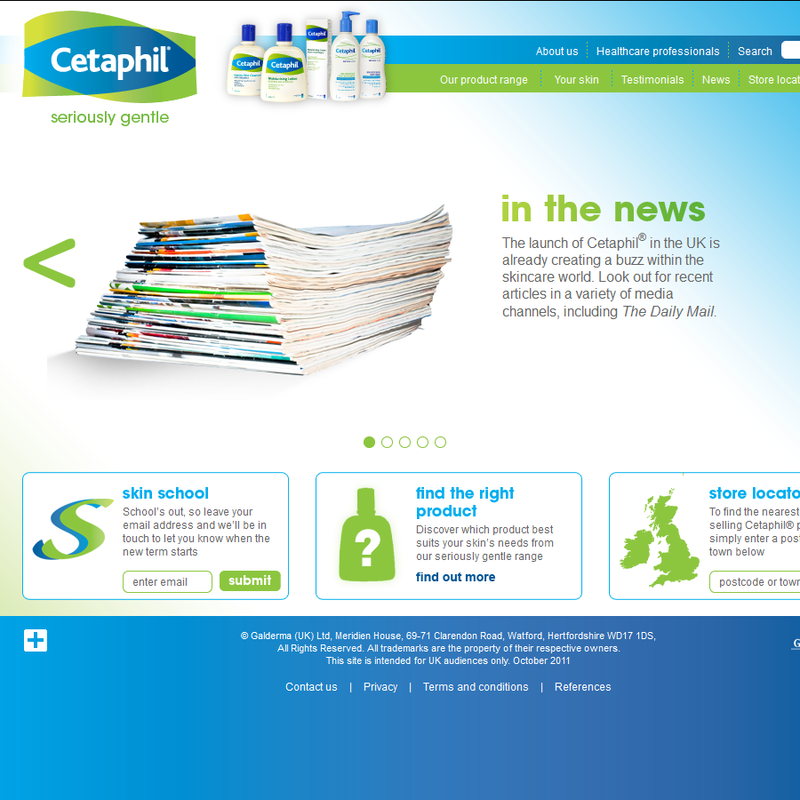 Medical skin product marketing site, complete build, ExpressionEngine, PHP, MySQL, jQuery. 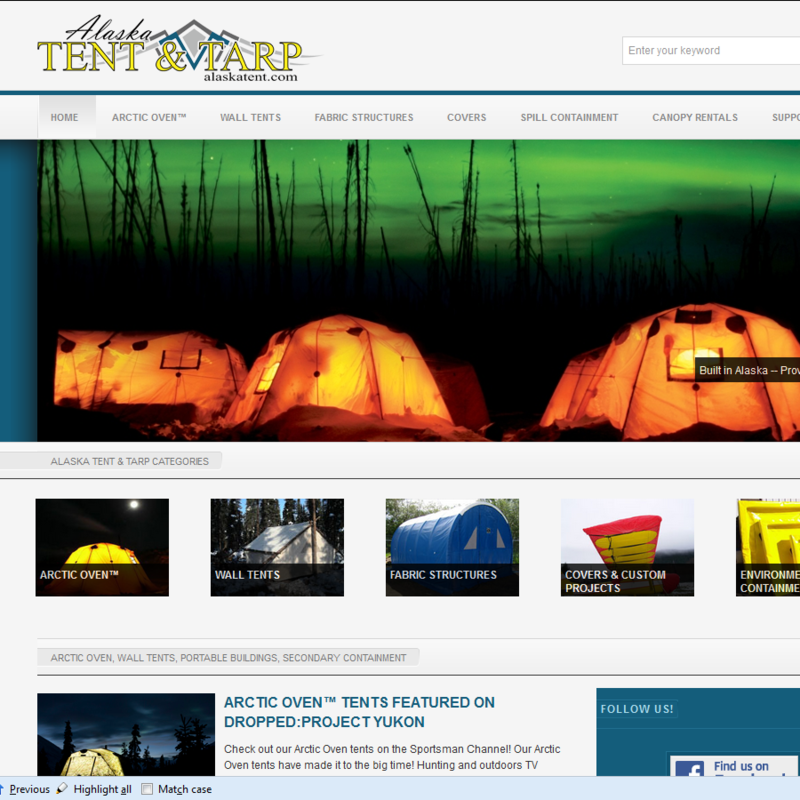 An e-commerce site selling specialised tents for arctic conditions. 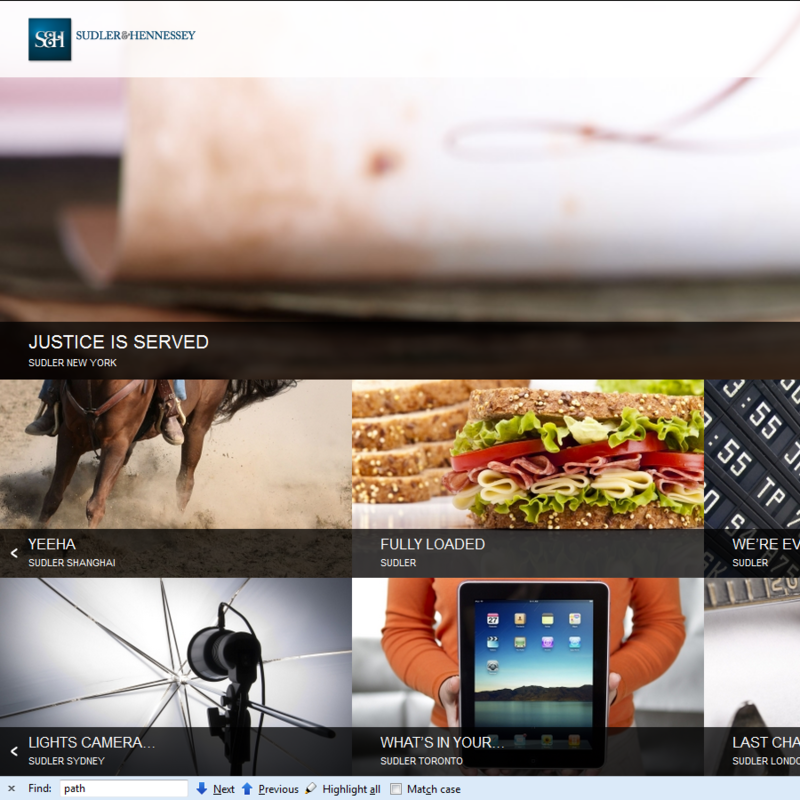 The client had a Joomla site, which he wanted ported to ExpressionEngine. 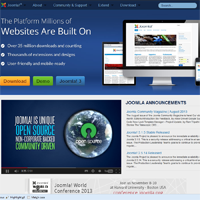 Joomla, ExpressionEngine, PHP, MySQL, jQuery. 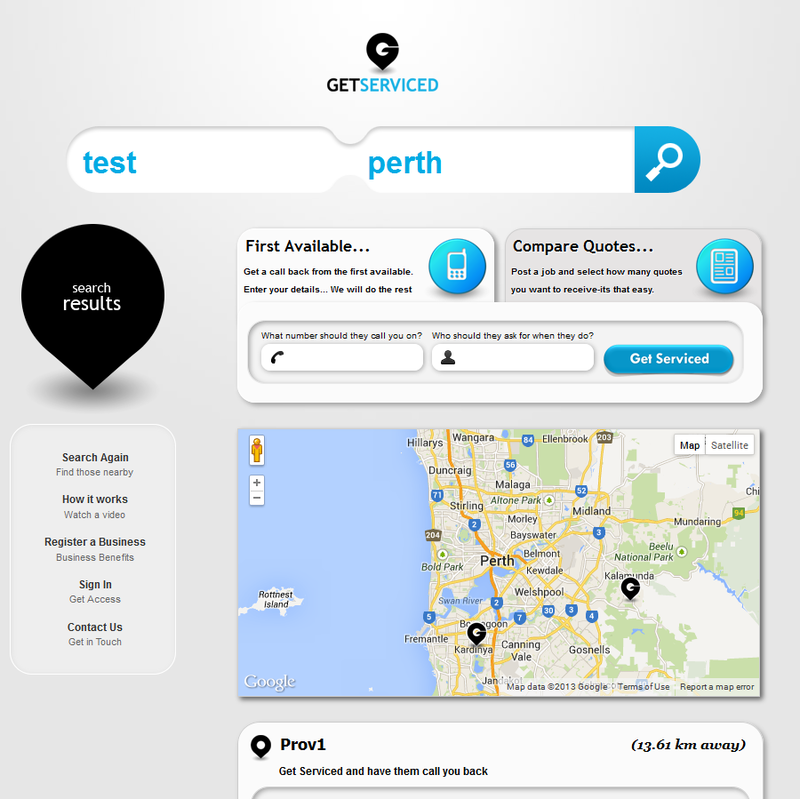 Complete build, responsive design, aimed primarily at Apple products, ExpressionEngine, PHP, MySQL, jQuery (the site has now been changed and no longer uses EE). ‘icasm.co.uk’ was founded as a limited company in 2005 by a software/website developer who has been turning designs into websites since 1995. 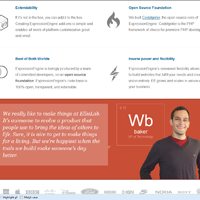 Our lead developer is experienced in the full project 'LifeCycle' and has used many technologies in website development and developed using many bespoke PHP (and often MySQL) frameworks and CMS, including ExpressionEngine (Expression Engine, EE), WordPress, Joomla, Drupal, CodeIgniter, Symfony, CakePHP, and Zend. 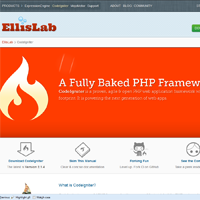 Our lead developer has also created standalone applications using PHP and Java, as well as bespoke components for ExpressionEngine, and Joomla. Terry was outstanding, responsive and at all times professional. Being my first outsourcing effort, I was lucky to have connected with someone like Terry to complete this project. I plan on utilizing Terry's talent again in the future. 5 stars.